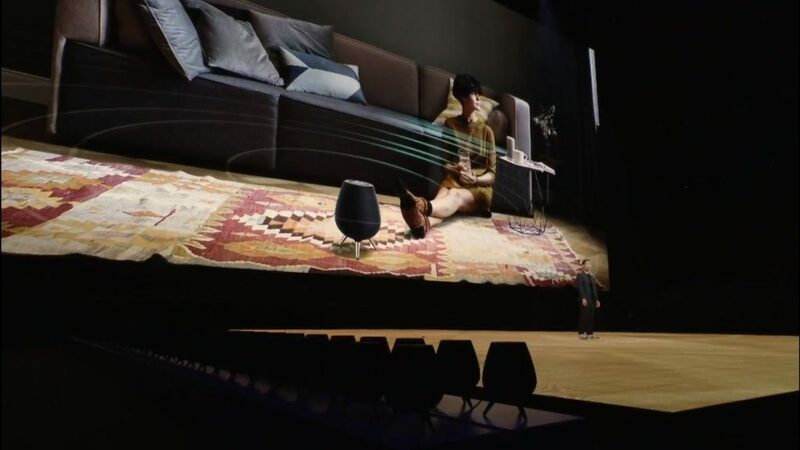 During the launch of the Samsung Galaxy Note 9, the company also announced the Galaxy Home smart speaker. It’s not available just yet, but there are rumors of a more affordable version being in development as we speak. SamMobile reports that a new Bixby speaker with a model number of SM-V310 is on its way. This is in contrast to the original Samsung Galaxy Home, which comes with a model number of SM-V510. This SM-V310 is also reportedly going to have a black-colored body, much like the original Samsung Galaxy Home that we’ve seen earlier. Nothing else is known about the speaker so far, speculation notwithstanding. We’ll have to wait for the Korean tech giant to make an announcement before we know more. 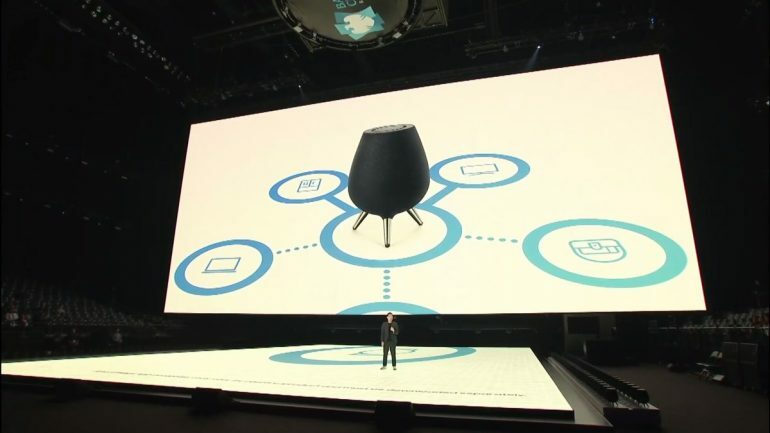 And with CES 2019 is just around the corner, it may not be long before Samsung official reveals more information related to the new smart speaker.